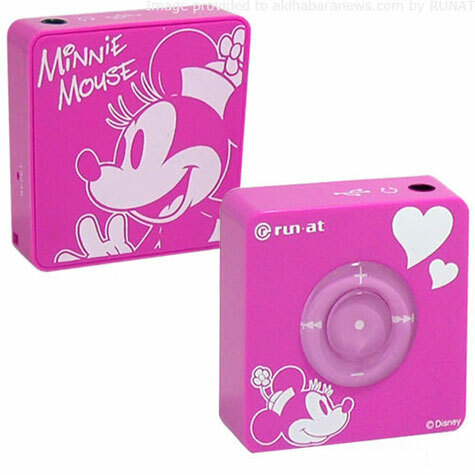 Runat offers a small MP3 player dressed with the Minnie and Stitch characters. 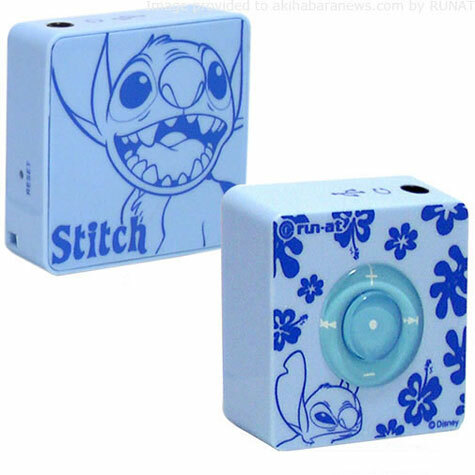 It measures 43×43mm, weights 22g and uses SD cards for memory. 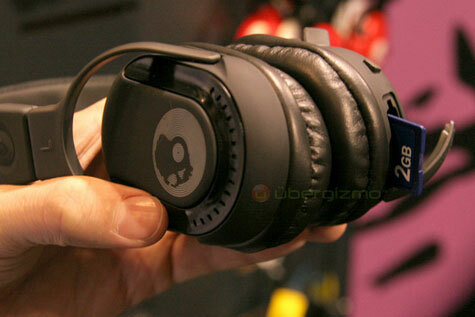 The player supports MP3 and WMA files, and 1GB SD cards.